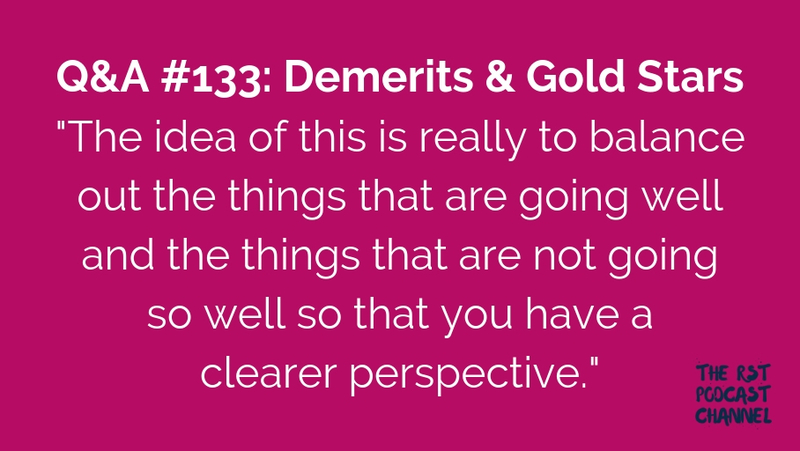 In this episode, I share some of my recent challenges and wins and encourage listeners to reflect on their own. 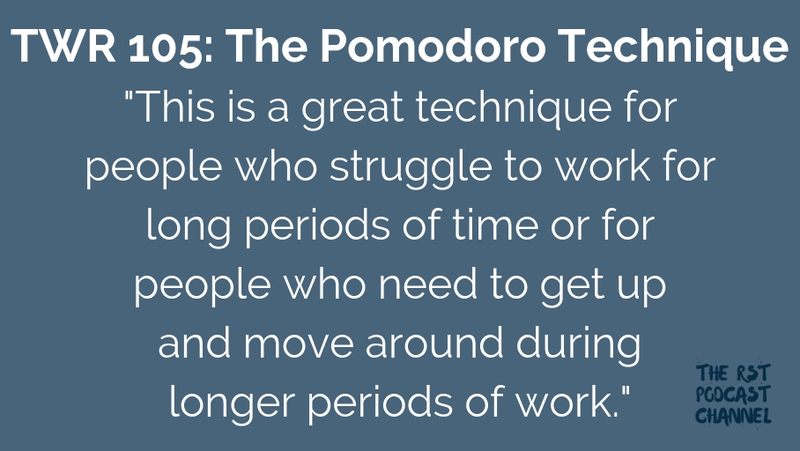 In this episode, I talk about some of the benefits of a time management strategy called the pomodoro technique. 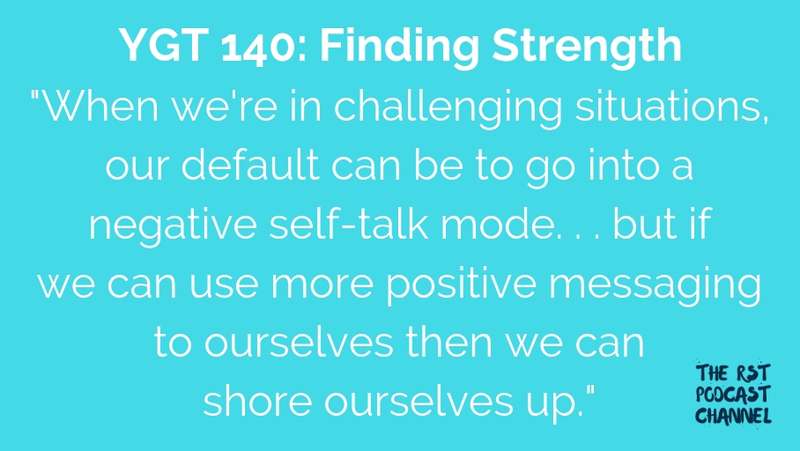 In this episode, I share some strategies for finding strength during difficult times. 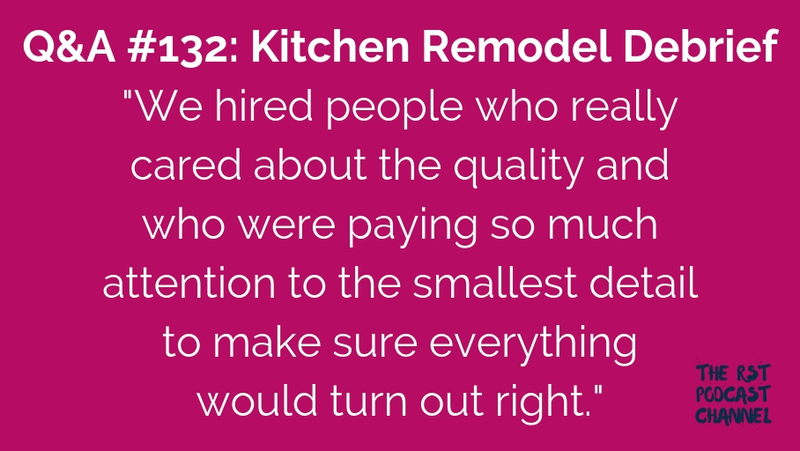 In this episode, I share about an update about my kitchen remodel and the things that I’m most thankful for about the process. 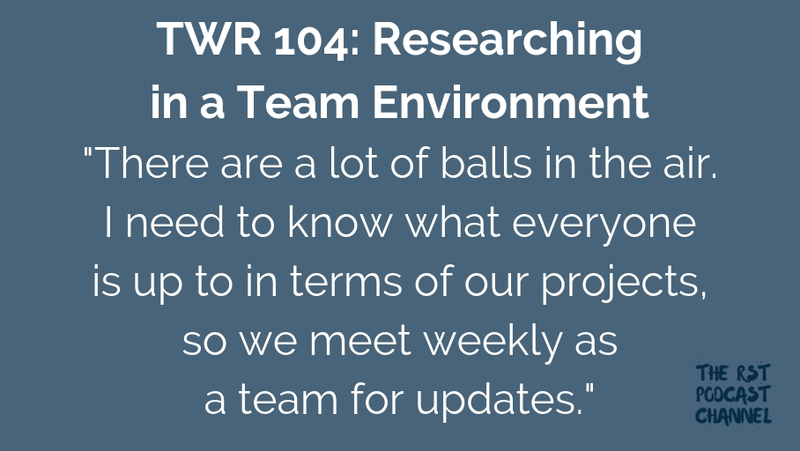 In this episode, I share about some of my experiences leading a research team. 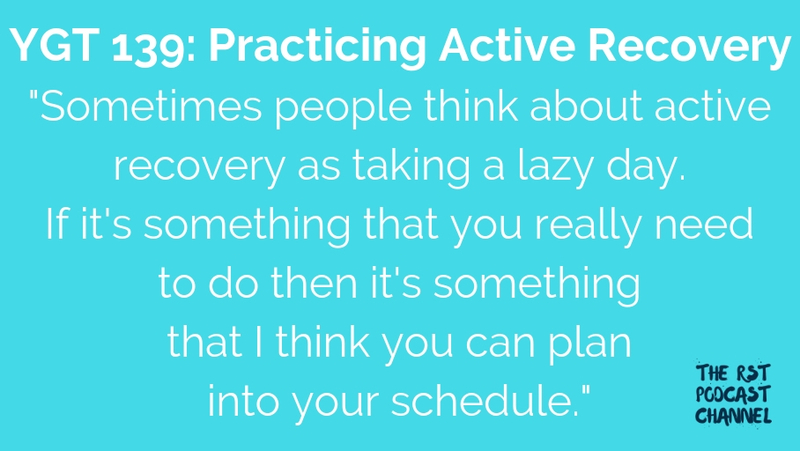 In this episode, I share some strategies for practicing active recovery after a difficult or challenging experience.